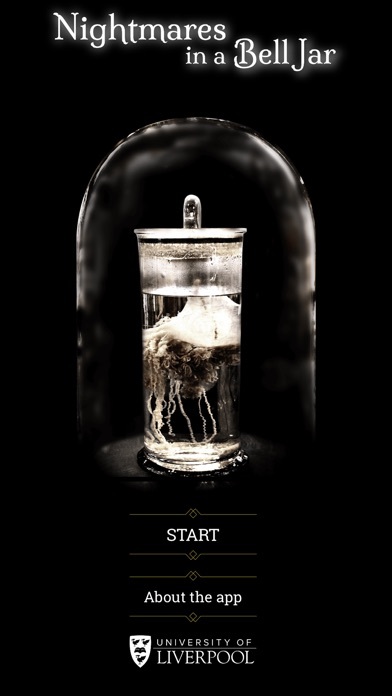 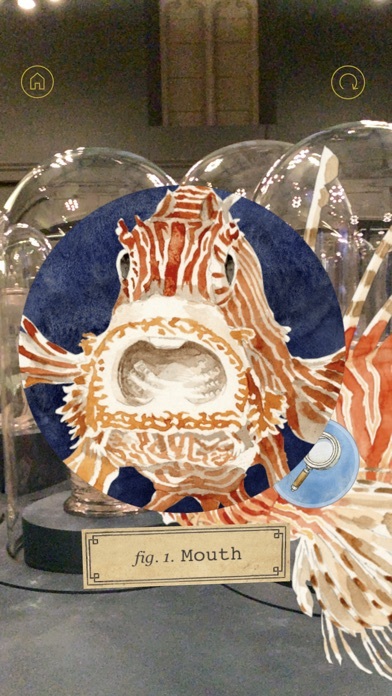 Nightmares in a Bell Jar brings to life historic museum specimens at the University of Liverpool’s Victoria Gallery & Museum, providing extra information about what they are together with fun facts. 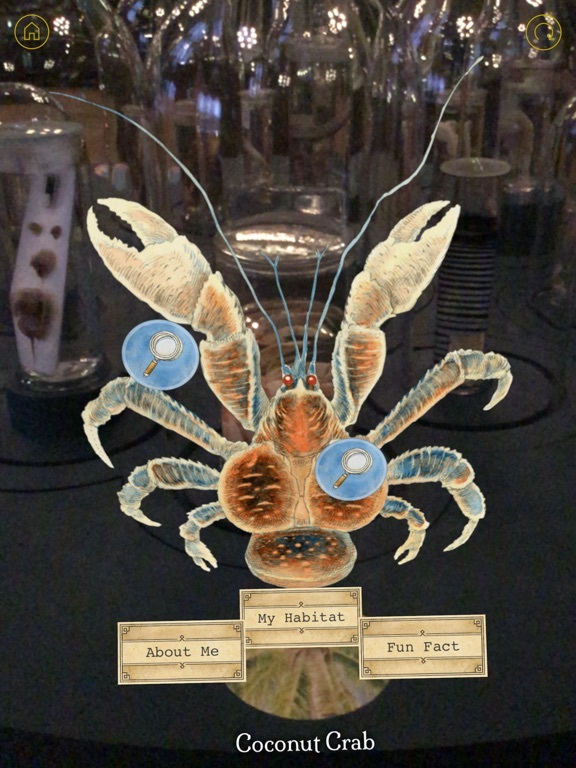 The purpose of the app is to provide further information about the creatures on display and enable users to access the information in an easy and fun format. 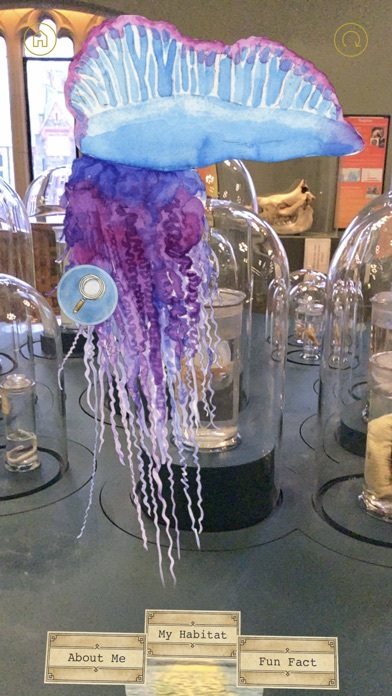 The app was designed and built by the Computing Services Mobile Development team at the University of Liverpool, working closely with staff at the Victoria Gallery & Museum on content. 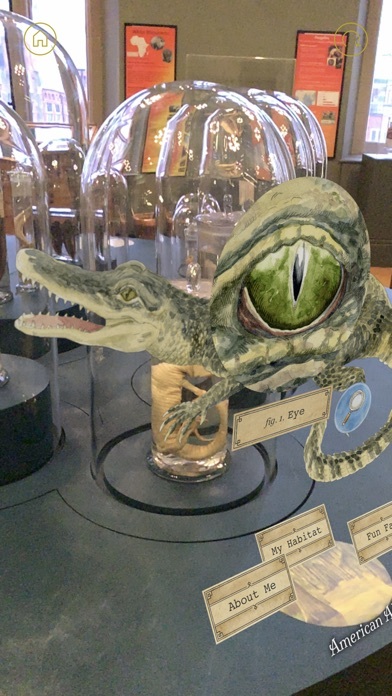 - Augmented Reality: Interact with a traditional museum display in an entirely new and modern way. 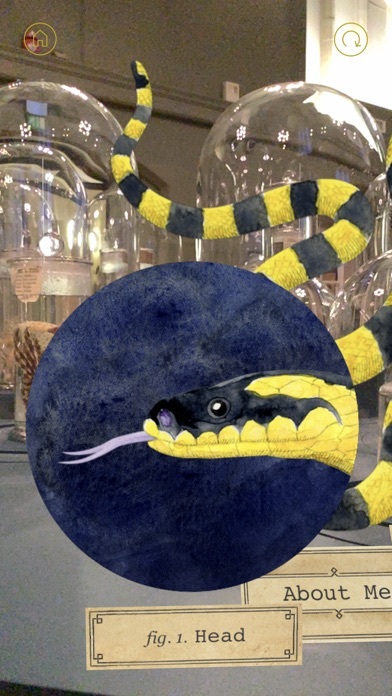 - Look Closer: Use the magnifying glass to look at interesting features a bit closer and admire original artwork created just for this app. 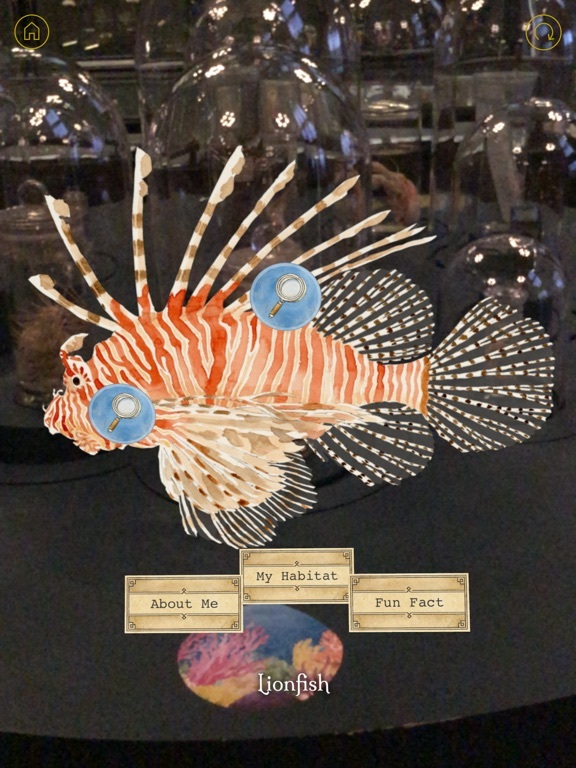 - 'About Me': Find out more information about each of our wet collection specimens. 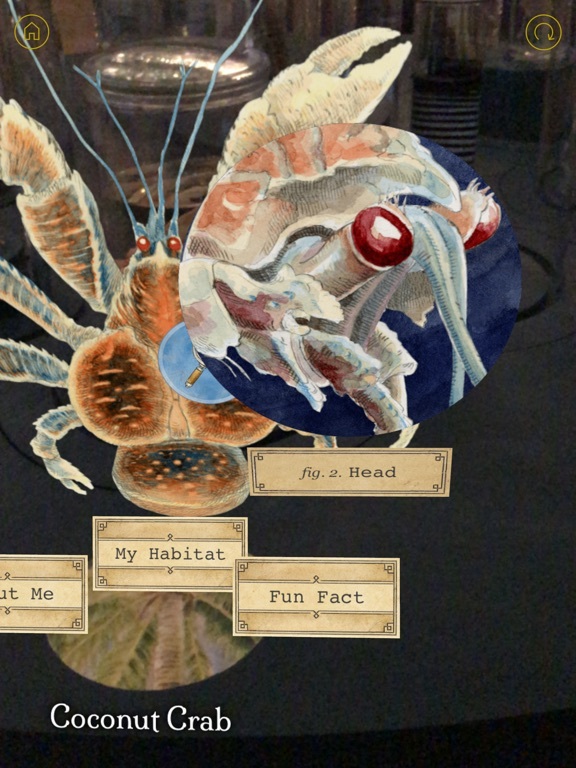 - 'My Habitat': Discover where these creatures live in the wild. 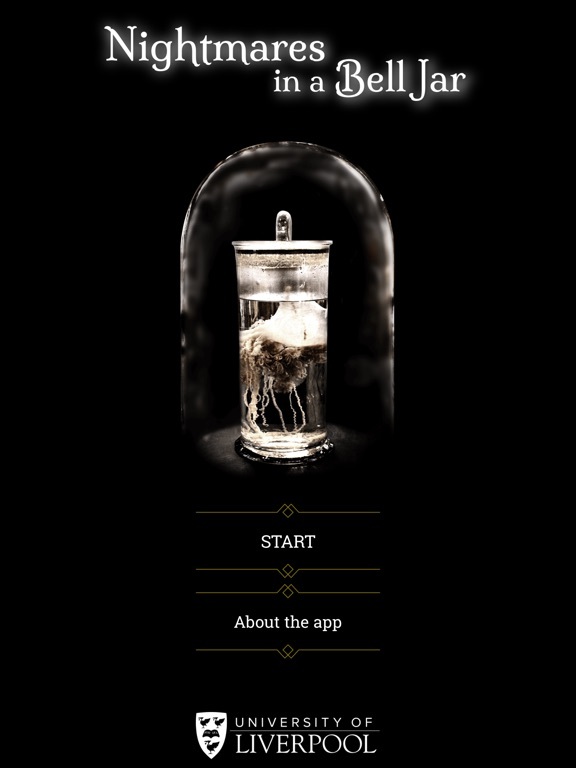 - 'Fun Fact': Learn something frightening yet fun! 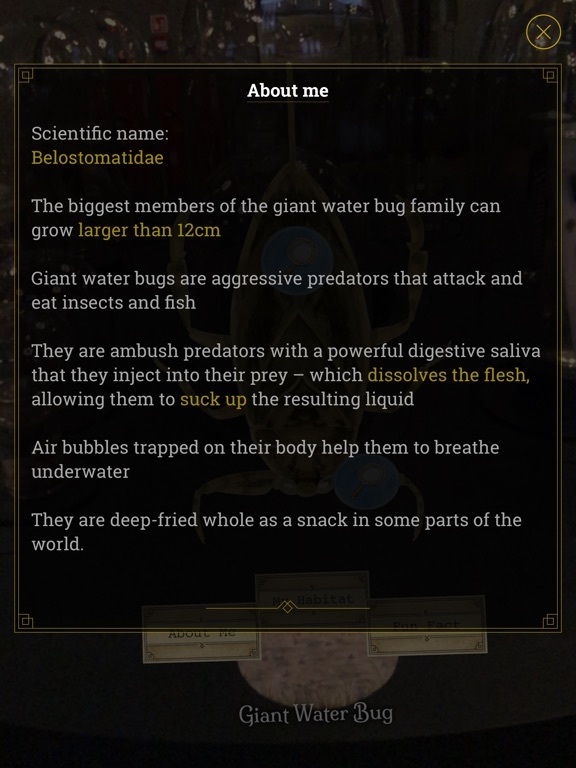 Minor bug fixes and cosmetic changes.